Black Door Gallery presents 'Seize The Light'. An exploration of light as a medium in painting. 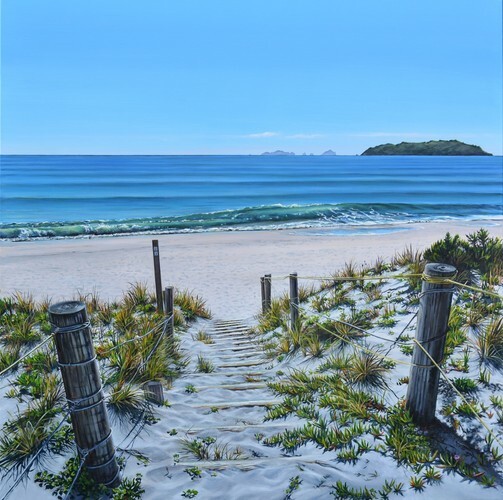 View recent work by featured artists Shirley Cresswell, Julie Freeman, Jody Hope Gibbons, Phil Hanson and Damian Kerr. Seizing on canvas the invisible but omnipresent element of light is the ongoing quest of the painter. This varied exhibition will offer a variety of approaches to this challenge. From landscape works that explore light in relation to weather and seasons. To abstract works that explore the emotional impact of light, and its ability to create mood and ambience. Seize the evening light with us on March 8 and 15. The gallery will be open until 7:30pm.